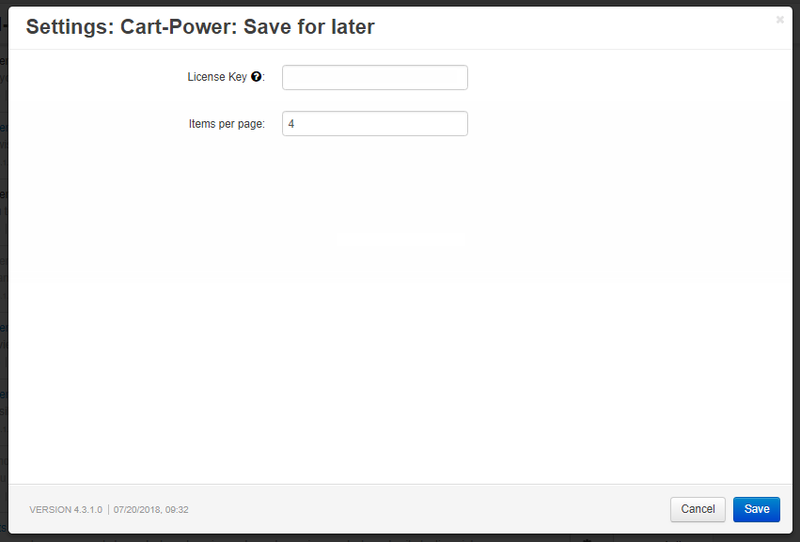 This add-on allows you to replace products from the cart and save them on the special page in the storefront. 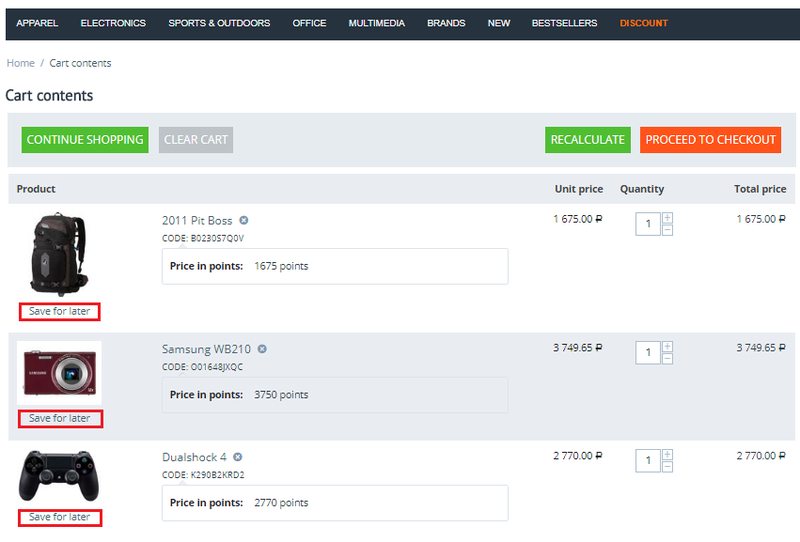 Customers can return saved products back to the cart and complete the purchase at any time. 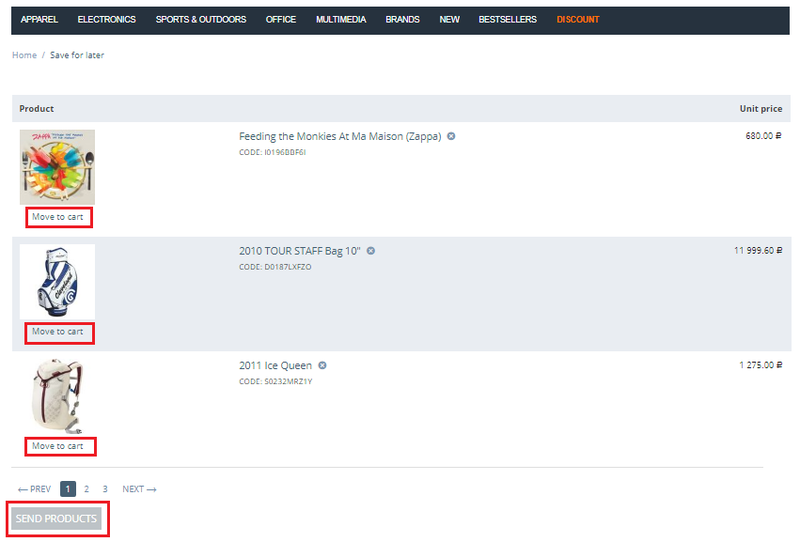 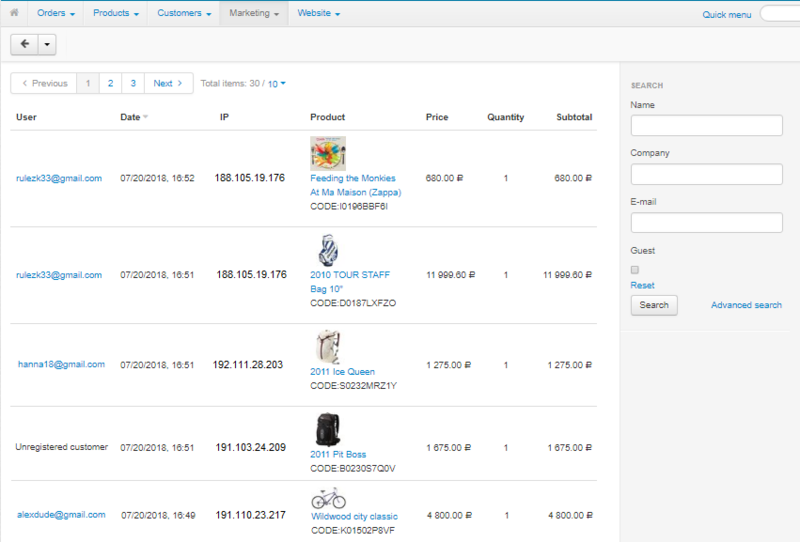 The separate page was added to the admin panel, where the store administrator can see all saved products.